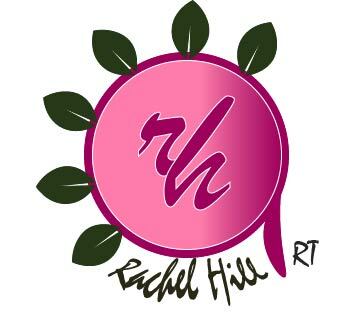 Welcome to ‘Rachel Hill Art’ – an art and graphic design brand based in Cork, Ireland. Although I have been an artist for many years, I only set up this website a couple of years ago to promote my creative interests. From a young age, drawing people was my first love, but this slowly extended into drawing animals, scenery and other subjects that inspire me. I also branched out in terms of mediums, and regularly alternate between pencil and watercolour/ acrylic paint. My artwork is targeted towards those looking for something realistic, vibrant and emotional for their interior spaces, whether this be a home, office or other personal space. To broaden my skill set, I am also qualified in graphic design and provide services in logo, poster, stationery and social media design, in addition to traditional art. All my artwork can be viewed here or on my Instagram at rachel_hill_art. If you have any query regarding my services, don’t hesitate to contact me here.